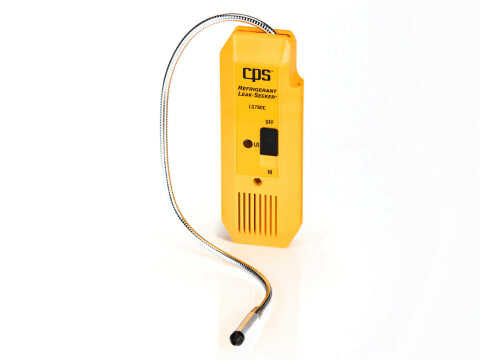 RM Series | Refrigerant Leak Monitors - CPS Products Inc. 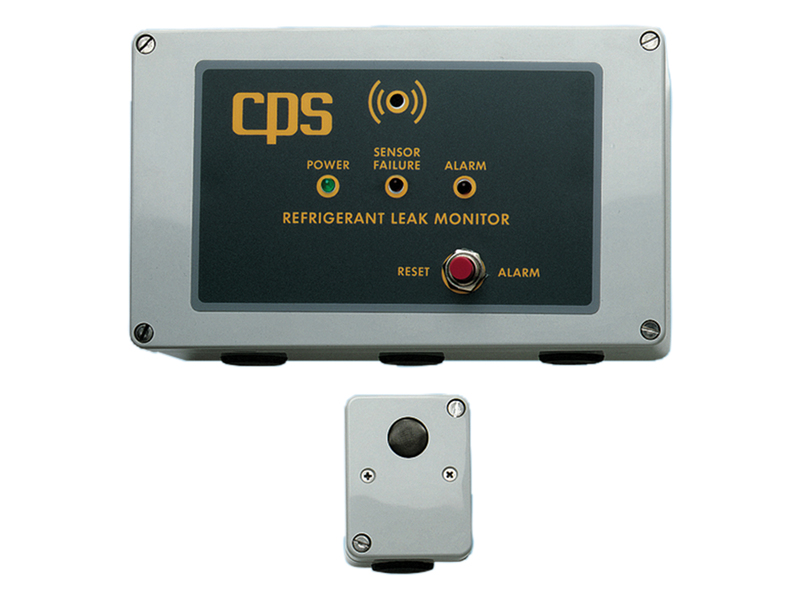 The Refrigerant Leak Monitors (RM Series) are a compact, highly reliable, yet economical refrigerant leak monitoring systems. Designed to monitor a single refrigerant in a single zone, it provides early warning of costly and environmentally damaging refrigerant leakage. Adjustable sensitivity settings between 100 to 1000 PPM with an auxiliary 1⁄2 HP N.O. and N.C. dry contact control function for operating an additional alarm or other safety device. Replacement sensors are interchangeable enabling the replacement of a failed sensor directly in the field without recalibration, minimizing downtime. 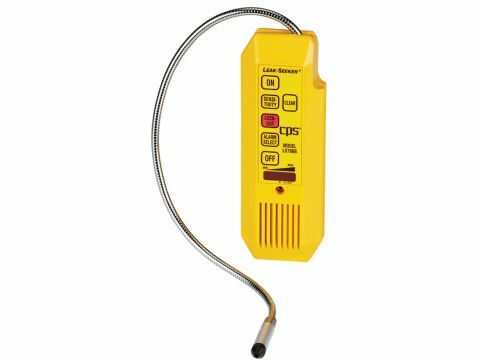 10 sensitivity ranges enable the LS790B to detect all non-combustible CFC, HCFC, HFC gases and blends.